Servicing your HVAC keeps it in top condition all year round. Scheduling spring HVAC maintenance will sustain the selling value of your home while giving you peace of mind. As you probably know, summer heat is brutal on HVAC units. Parts get worn out, so servicing them is important. HVAC units are designed to last for years, but like any other tool used in your home, the HVAC system requires servicing. If the system is to continue operating effectively, it requires maintenance. Energy efficient heating and cooling, no matter how much it’s used. Annual servicing prevents expensive replacement cost. Spring HVAC maintenance prevents breakdowns before they happen. Worn out parts may break off inside the machine. However, if the HVAC is checked regularly, worn-out parts can be replaced before trouble starts. So, now that you understand exactly why you need spring HVAC maintenance, you’ll want to know what exactly you’ll be getting for your money. What will happen during the inspection? So let’s dive right into it: the nitty gritty of HVAC maintenance. The HVAC technician will be dealing with not only dirt and debris, but also with sensitive parts of machinery that can create serious hazards if damaged or handled improperly. If drains are choked with debris, rust and mold can accumulate. A service technician will clear out leaves and twigs swept into the machinery by wind and rain. They’ll check for bad tubing, capacitors, coils, and fans. Checking gas lines for seepages is important when servicing HVAC units. Systems with oil leaking onto machinery or gas leaking can start fires, potentially causing you to lose valuable investments. The technician will check for proper on and off operations, as well as other connections. Thermostats are important for efficient operation of HVAC systems, which is why the checking of electrical switches related to the unit is important. Servicing blowers and heating elements can save you the repair cost of a breakdown. After the spring HVAC maintenance is complete, you’ll want to reduce the chances of problems occurring in the future. HVAC specialists or an HVAC installation service can help you with this, too. 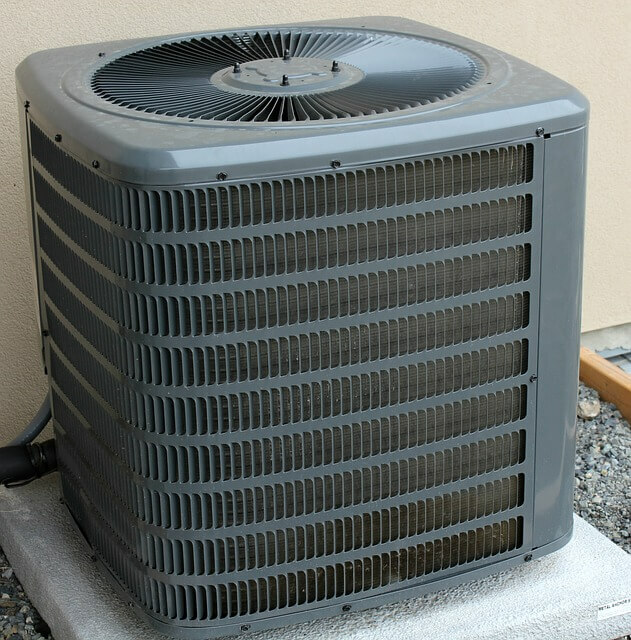 Heating and air conditioning specialists offer additional ways to keep your home comfortable. The advice of these professionals is another reason why you should schedule spring HVAC maintenance. Be sure to schedule HVAC spring maintenance during times when technicians have more time to check units. This is among the best ways to prevent a summer or winter disaster. The main takeaway from this article should be: better to be safe than sorry. Unheated homes may suffer from busted pipes, which may result in the residents paying costly hotel bills trying to keep warm, or cool. If owners put off getting spring HVAC maintenance, severe weather may prevent technical personnel from reaching your home immediately; or they may have a backup of customers. Technicians can share this article with colleagues and customers so they can schedule spring HVAC maintenance for homes or businesses today.